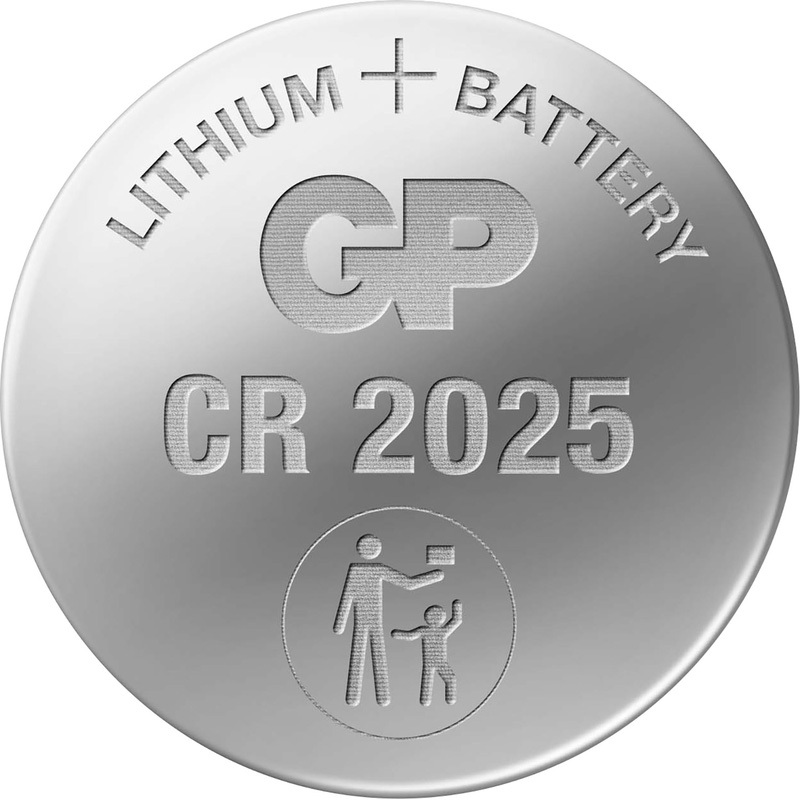 GP Lithium Battery CR/DL2025 3V is rated 4.6 out of 5 by 59. Rated 5 out of 5 by Dave wales from Good replacement Good replacement battery for car key fob. Works a treat. Rated 5 out of 5 by Minibea from Great price I purchased 2 of these batteries for my car key fob’s. Fitted within a few seconds and a great price. Rated 5 out of 5 by SuzieSue from Car Key Fob replacement battery Does what its supposed to. Easy to change old dead battery. Happy buyer. Rated 5 out of 5 by djdv from only battery had large charge good value only needed the one as normally you need to buy pack.